Patrick Frey was born in Seoul, South Korea. He studied industrial design at the Hanover University of Applied Sciences and Art, Department Media, Information and Design. In 2007 he founded his studio for product design. . 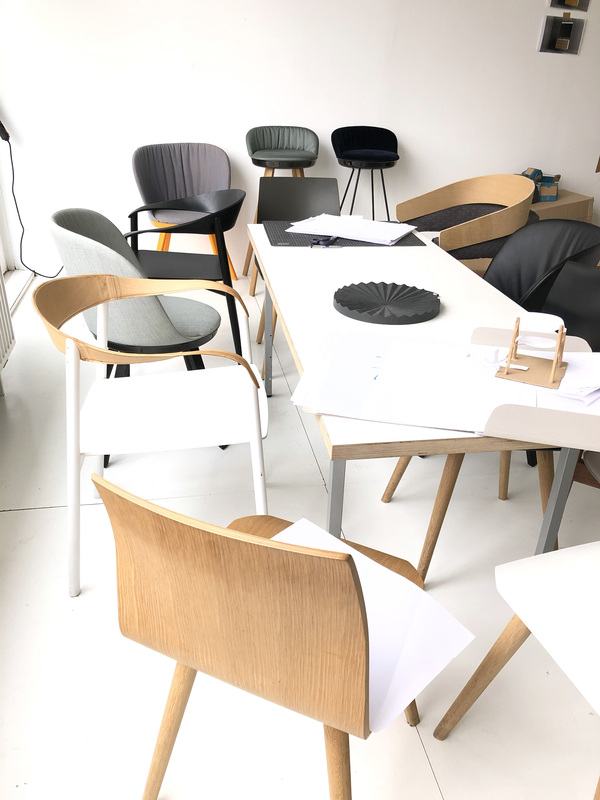 The studio is working for renowned companies such as Villeroy & Boch, Burgbad, Nils Holger Moormann, Bree, Authentics, Richard Lampert, Elmar Flötotto, FreiFrau and others. In the first year Patrick Frey already won the highly endowed prize for junior designers, the Lucky Strike Junior Design Award. Many of his products won international prizes, including the iF Product Design Award, Red Dot Design Award, Chicago Athenaeum Good Design Award, Design Award Baden Wuerttemberg. His objects have been shown in many international exhibitions. Since 2014 he is teaching at the University of Applied Sciences and Arts in Hanover.